Continental Bedding Making Dreams Come True – Supreme Softness, Maximum Comfort & Unparalleled Quality! 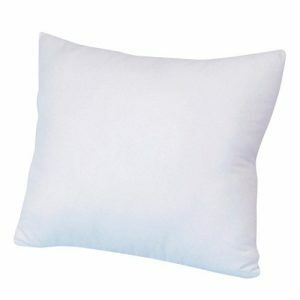 Feather, synthetic fluff or memory foam pillows cannot compare to the luxuriousness of a goose down pillow. 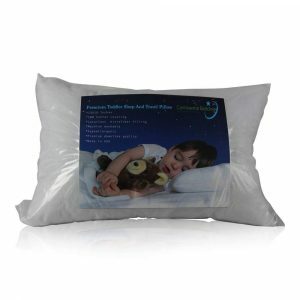 Down is natures premium insulator and is one of the most desired fills for comforters, and pillows. It will retain its buoyancy and loft, elevating your head as if you are floating on a cloud. ➤ Hypoallergenic – The ultra-clean goose down clusters are packed into tightly woven, cotton fabric. 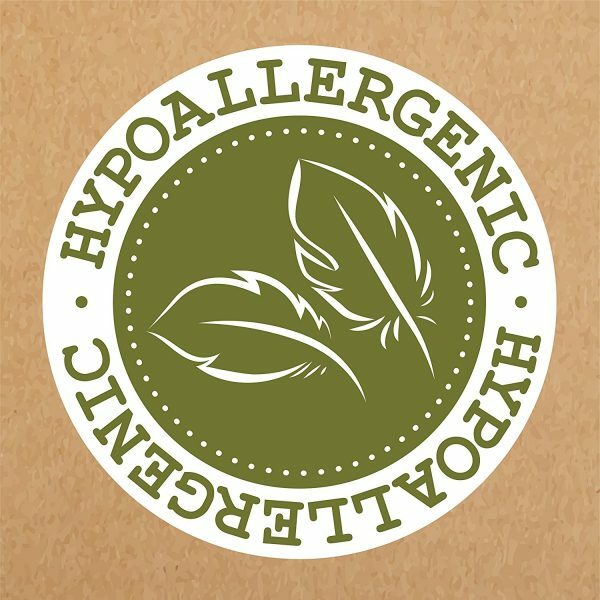 These do not trap dust, or other allergens and have been successfully used by allergy sufferers without adverse reactions. 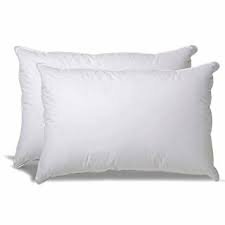 ➤ 550 Fill Power White Goose Down – This level of fill power creates a firm yet puffy pillow. The soft fluffy plumage fills give you luxurious warmth and softness, unmatched by synthetic fibers. 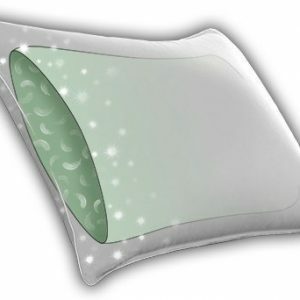 ➤ Perfect Height – The pillow height is ideal for both side-sleepers, back-sleepers and stomach sleepers. 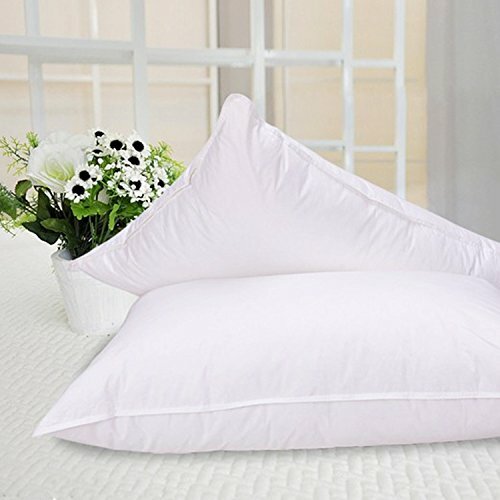 The pillows are finished with superior stitching and reinforced seams. Continental Bedding is committed to promoting animal welfare and has taken great care to become RDS certified. This certification ensures that all down clusters come from geese that have not been subjected to any unnecessary harm. 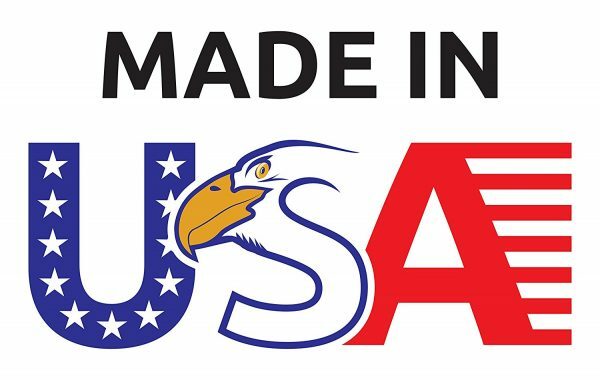 Our entire production is audited and tested by a third-party certification body. 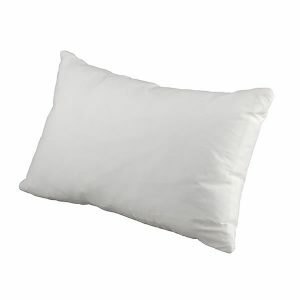 Tip: If your pillow arrives slightly flat or becomes flat after sleeping on it, simply plump it up by shaking it around. Leave for a few hours and it will regain its loft.